This is the Perfect breakfast for busy mornings, weekend brunch, or even holidays…these egg muffins come together quickly and are sure to be a hit! These healthy egg muffin cups are filled with protein packed simple veggies, and can be made in advance! Sounds like the perfect breakfast to me. These Egg Muffins are made with simple tomato and onion are super versatile. They can be made with any ingredients and are perfect for breakfast on the go. However this recipe is so versatile, you can literally use anything you have in your fridge, mushrooms, broccoli, any kind of deli meat, chicken or beef. 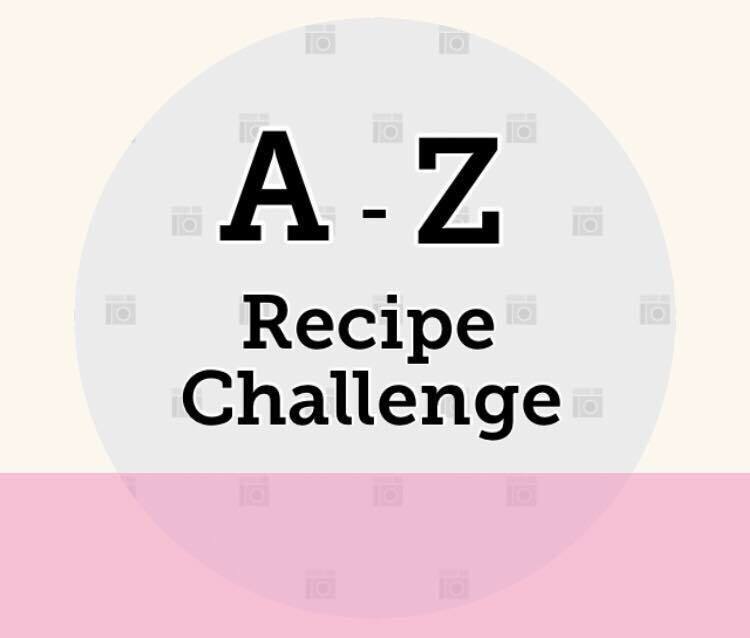 A to Z challenge, a challenge &it was initiated by me with my other blogger friends and made Facebook Group, wherein a group of bloggers come together and we choose key ingredients alphabetically to cook and post a dish every alternate month. This is our 5th post for the challenge. 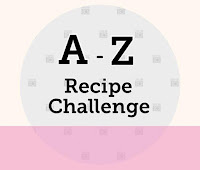 We choose key ingredients alphabetically to cook and post a dish every alternate month. This time the alphabet is "E" so I choose eggs and thought of doing something simple and easy to prepare. So let me tell you about these adorable cute little egg muffins. This is such a simple recipe and it’s perfect for breakfast on the go. You just make a batch on the weekend and have breakfast for the entire week. They’re delicious, they’re perfect. You can use a little individual silicone baking cups to make these, but I used regular muffin tray to make these, just spray them with some cooking spray and nothing will stick to them and the muffins fall easily out. 1. Preheat the oven to 180°C/ 350°F. 2. Add the eggs and beat it well. 3. Add salt and pepper. Mix well. 4. Wash and dice the onions and tomatoes. Put them in a mixing bowl. 5. Wash the coriander leaves, lightly chop it and add it to the bowl as well. 6. Grate the cheddar cheese and add into the bowl. Mix it all well. 8. Pop the tray into the oven for 18-20 minutes or until the tops are firm to the touch. Mine will ready in 19 minutes. 9. Serve hot egg muffins with tomato ketchup or any salsa. If you try this recipe, please let us know! 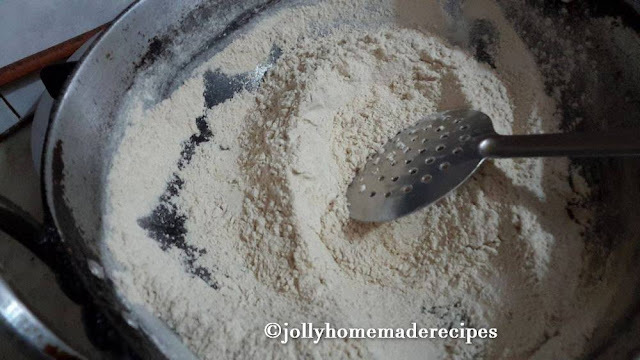 Leave a comment and tag a photo #jollyhomemaderecipes on Instagram so we can see it. I always love to see what you guys come up with!